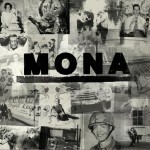 Mona is an American rock band from Nashville, Tennessee. The band rose to fame when they appeared as part of the BBC's Sound of 2011 poll; which was revealed on 5 December 2010. The band were also crowned the Brand New for 2011 title at the MTV Awards. 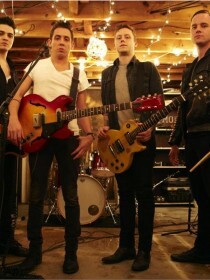 Their debut album is due for release on 16 May 2011 in the UK through Island Records.